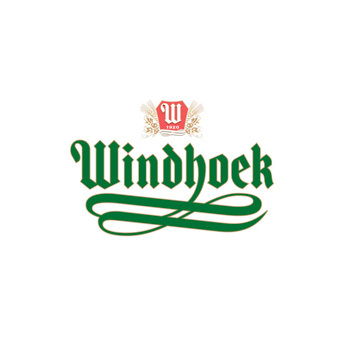 Windhoek beer was first brewed in Namibia in 1920. It has been brewed ever since according to the strict Reinheitsgebot German Beer Purity law first decreed by Duke Wilhelm II in 1516. This is what makes Windhoek 100% pure – it is a brewing ethos that Windhoek brewmasters stick to, without compromise. Even though there are cheaper, faster ways to brew beer, Windhoek follows the way of the Reinheitsgebot, no matter what.